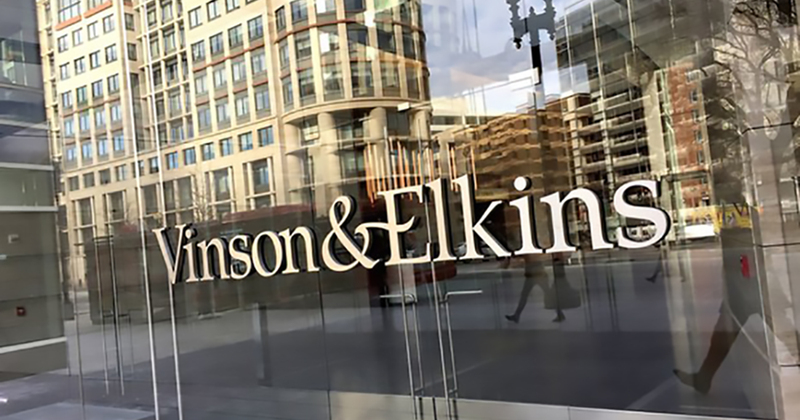 In one of the largest lateral group departures from Kasowitz Benson Torres, 15 real estate transactional lawyers are leaving the litigation firm to join Vinson & Elkins, a major expansion for the Texas-based firm’s footprint in New York. The announcement, made by Vinson & Elkins on Monday morning, comes just over a week after ALM reported that New York-based partners Wallace Schwartz, Adam Endick and Julia Sanabria were poised to make the move. Their new firm said that they will be joined by nine associates, three counsel and three paralegals.